Chris Mazdzer is giving his neck a bit of a rest, with the hopes of having a medal draped around it at this weekend’s luge world championships. 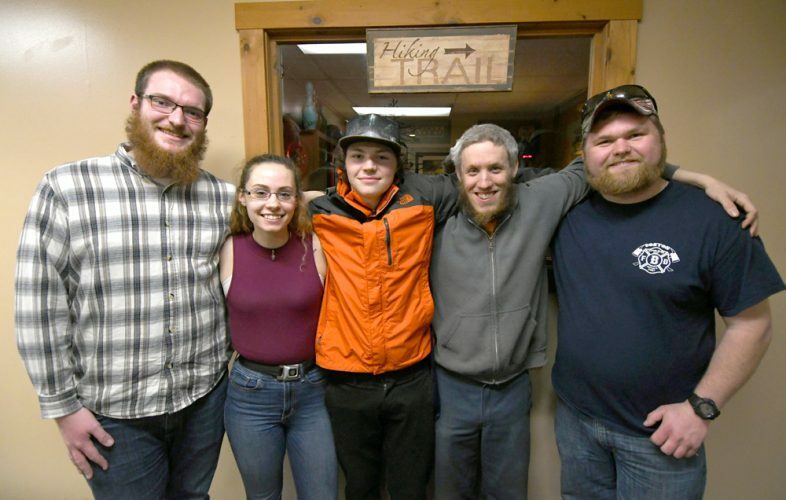 The 2018 Olympic men’s singles silver medalist from Saranac Lake is planning to compete in only doubles and the team relay events at the biggest competition on this season’s luge calendar, which begins Friday in Winterberg, Germany. Mazdzer is skipping the singles competition because of a neck injury. 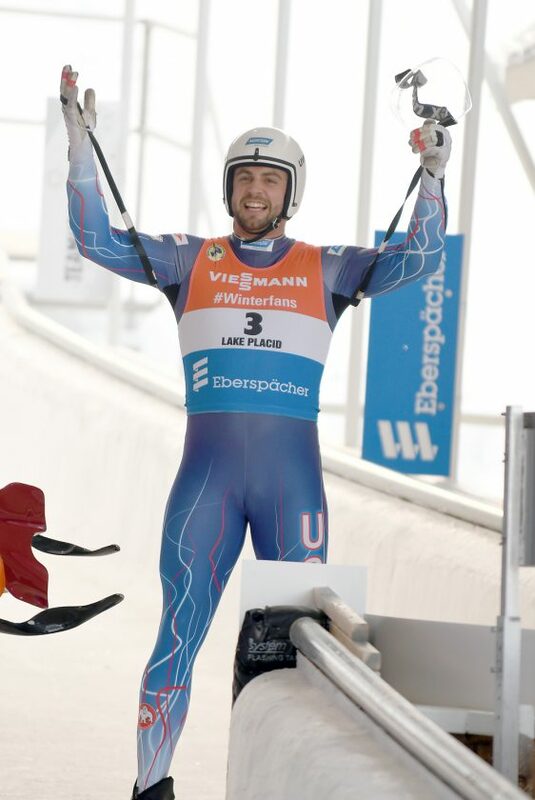 Mazdzer has taken on the biggest load in luge this season — competing as both a singles athlete and a part of USA Luge’s lone doubles sled with Jayson Terdiman. No one at the World Cup luge level has spent a full season competing in both singles and doubles in nearly 30 years. Mazdzer’s neck was hurt in a training run last week and he missed the next several days of sliding while figuring out what to do next. “What makes this tough is the fact that all year I have really been looking forward to World Championships and training to peak for this competition,” Mazdzer said. If Mazdzer and Terdiman weren’t competing in worlds, the U.S. wouldn’t have an entry in the team relay on Sunday since there is no other doubles option to fill the roster. And that race should provide one of USA Luge’s best shot of medaling. Hence, Mazdzer’s decision to tough it out for that race. He and Terdiman also plan on competing in the sprint doubles race Friday, meaning Mazdzer — even while skipping singles racing — could be the lone athlete to compete in all three days of the competition. The U.S. has medaled in two of the four team relays on the World Cup circuit this winter, taking silver in one and bronze in another. Germany will be the overwhelming favorite in the team event — and just about every other event at worlds. The world’s most dominant sliding nation has prevailed in 16 of the 28 World Cup men’s, women’s, doubles, sprint and team races this season. But the Americans won a silver in the team relay at the last world championships in 2017 and narrowly missed medaling in the relay at last year’s Pyeongchang Olympics. USA Luge has won seven medals so far this season in World Cup events, three of them — two silvers and a bronze — coming from Summer Britcher in women’s events. Emily Sweeney has also medaled this season, and both of them have claimed medals on the Winterberg track in the past. Sweeney won gold in the sprint World Cup there last year. “It was good for me last year and I hope it’ll be good for me this year,” Sweeney said. There are seven events at the world championships. 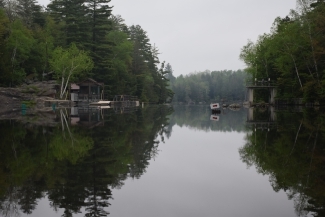 Sprint races for men, women and doubles teams are Friday, full-length races for doubles and women’s sliders are Saturday and Sunday’s slate includes the men’s singles and team relay events. These could be the most wide-open men’s races at worlds in some time. There has been five men’s race winners in World Cup events this season and that doesn’t even include reigning Olympic gold medalist David Gleirscher of Austria and the always-strong Felix Loch of Germany. Tucker West has been part of two relay medals for the U.S. this season and should be the top American hope in the men’s events. Germany’s Natalie Geisenberger, the Olympic champion, has four race wins this season and she’s tied for the season lead with fellow German Julia Taubitz with seven medals overall. The sentimental favorite may be another German, Tatjana Huefner, who is likely competing in worlds for the final time. Britcher and Sweeney have legitimate medal chances in singles, the sprint race and the relay — only one of them will be part of the U.S. entry there. German stars Toni Eggert and Sascha Benecken have five golds and two silvers this season, making them the huge favorites in doubles. 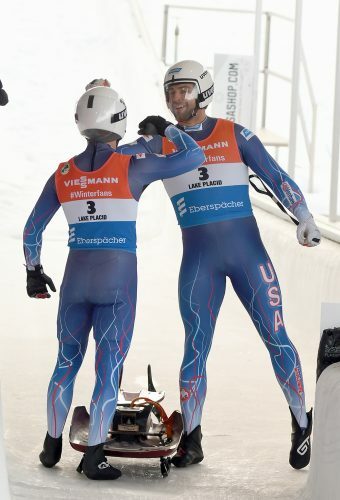 Mazdzer and Terdiman have won a doubles silver medal this season for the U.S., and the American hopes in the relay may come down to them finding speed.